It remains one of the most elusive concepts in the world of exchange traded funds, but there is demand for an ETF linked to bitcoin. A new survey from Bitwise Asset Management, which is trying to launch a bitcoin ETF of its own, indicates a fair amount of financial advisors would like to see a bitcoin ETF come to market. Bitwise recently commissioned a survey of 150 financial advisors and the results regarding demand for a bitcoin ETF are encouraging. A bitcoin ETF, which U.S. regulators have yet to approve, is widely viewed as an avenue for increasing adoption of bitcoin and bringing cryptocurrencies further into the mainstream from the fringes of financial markets. Last year, the Securities and Exchange Commission rejected applications for bitcoin ETFs from ProShares, Direxion and GraniteShares, among other issuers. The SEC is considering an application for an institutionally-focused bitcoin ETF from VanEck and fintech firm SolidX, but a decision on that fund was previously delayed and could be delayed further due to the government shutdown. With hundreds of new ETFs coming to market every year, it may seem like it's easy to bring these products to market, but Bitwise reminds industry observers that concepts that look easy to launch today once faced hurdles similar to what bitcoin ETFs currently face. It took six years from the first filings for actively managed and leveraged ETFs to see those products come to life and there was a nine-year gap in between the launch of the first equity-based ETF and the first fixed income ETF, according to Bitwise. 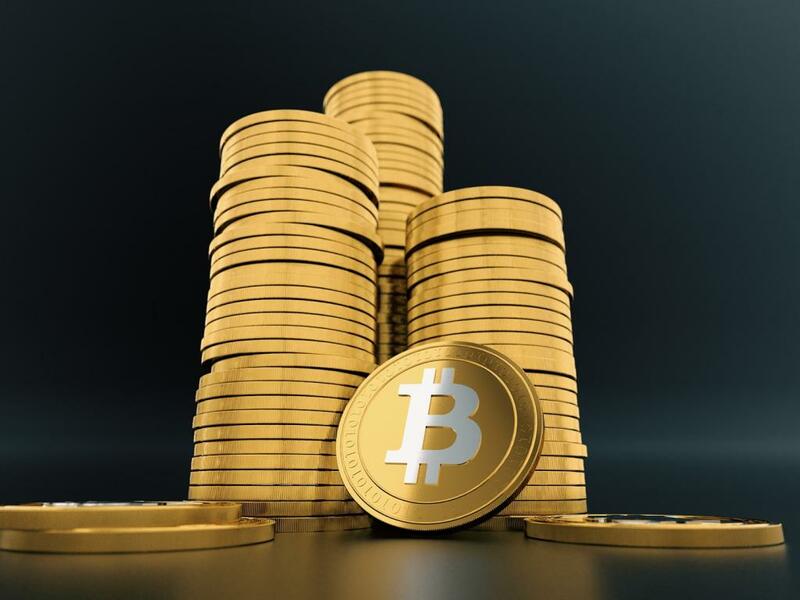 Bitwise draws some comparisons between the state of bitcoin ETF efforts today and the situation faced by the SPDR Gold Shares (NYSE: GLD) prior to its late 2004 launch. 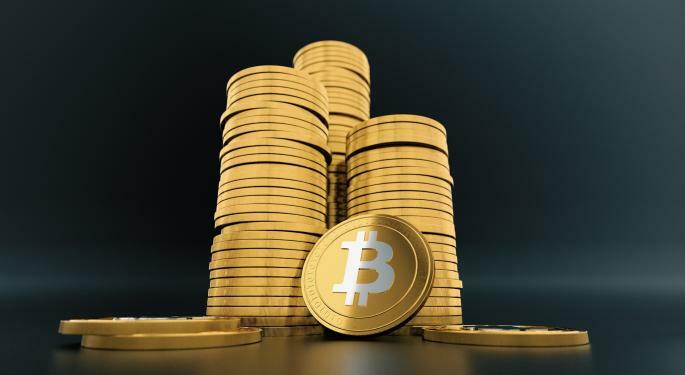 There are no guarantees a bitcoin ETF, if approved, will find the immediate success that GLD did, but a bitcoin ETF would make the digital currency more accessible and potentially more palatable to a broader swath of investors.